Welcome to 114 Delta Blvd. 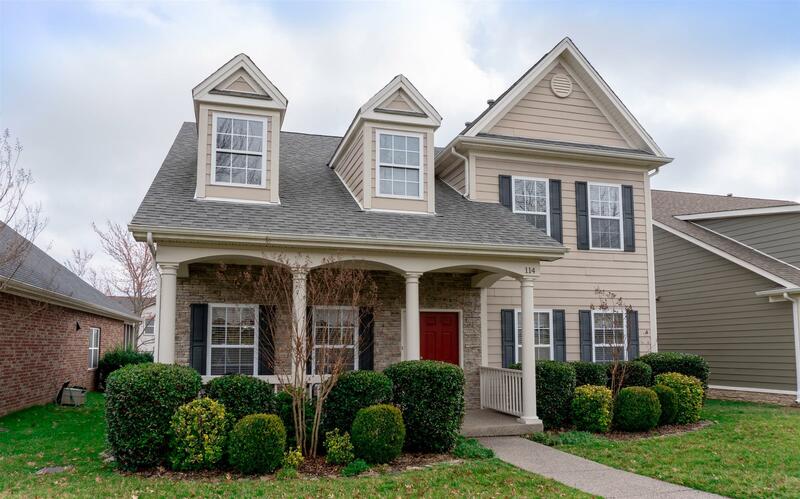 This Avalon charmer is located just within the neighborhood gates and features a beautiful view of common, green space. Open kitchen w/ granite counter tops, built-in office system, two story entry way & front room, covered front porch. Neighborhood amenities include gated entry, community pool, 3 ponds, sidewalks, social events, entryway into Brentwood's newest park which includes multiple walking trails, playgrounds, and sports fields.